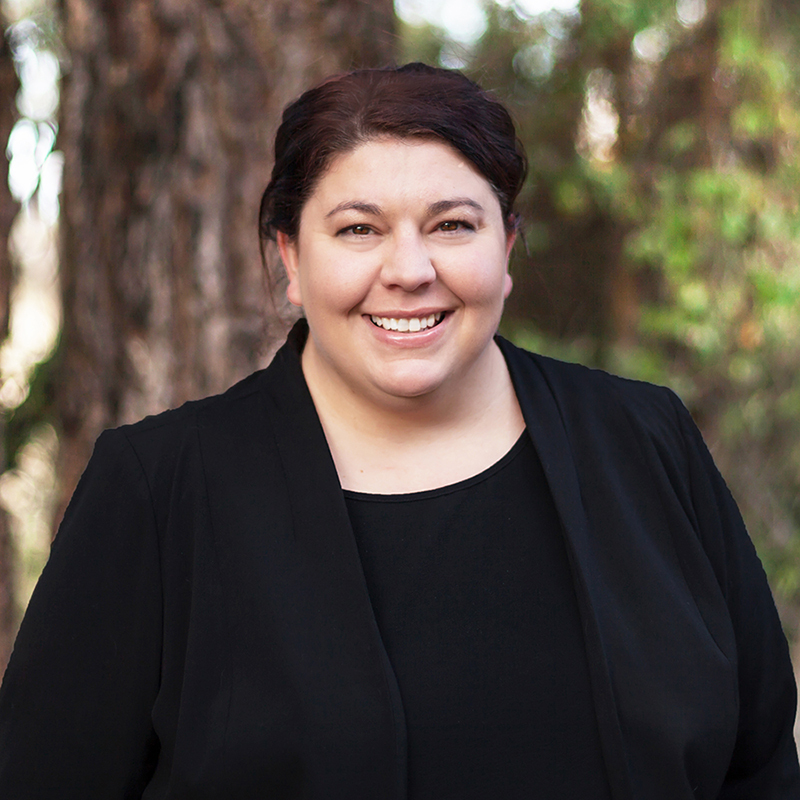 Christina started her real estate career in 2001 in a large family owned and operated real estate on the Central Coast, where she was responsible for Sales Administration and Marketing. After spending 6 years in Real Estate, Christina moved into recruitment and other industries before deciding to concentrate on the creative arts and she consequently studied Graphic Design and Photography in 2010. Shortly following, Christina started her own business focused on Real Estate Photography and Marketing. After running a successful and very busy business for several years, Christina joined Ourimbah Real Estate as our Marketing Manage on a part-time basis, enabling her to bring her unique skillset to aid our business, whilst providing her more time to spend with her husband and young 6 year old Son. She looks after all aspects of marketing for our group of 3 offices. In her spare time, Christina attends her local church and volunteers in their graphics department, and enjoys catching up with friends and gardening.